Now available! The second installment in Susan McBride&apos;s Jo Larsen Mystery Series. Take an inside peek at what inspired her to write this must-read summer book pick. 1. 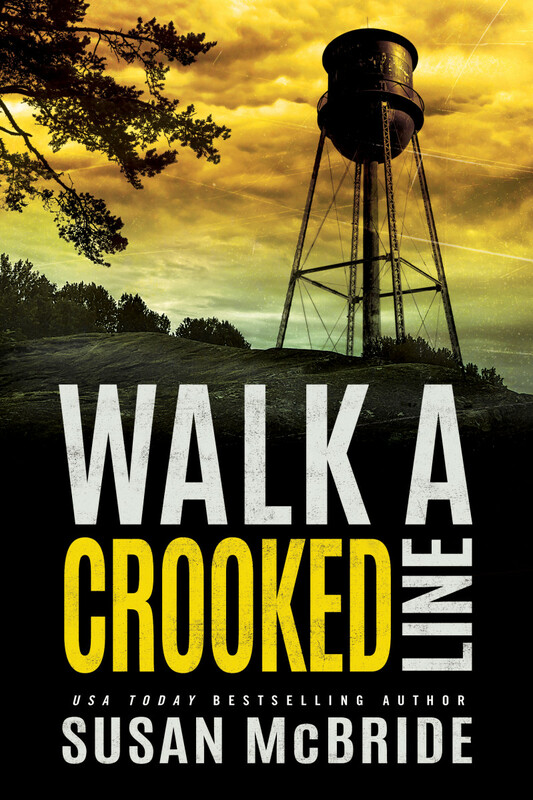 What was the inspiration behind Walk A Crooked Line? I am the mother of a young daughter, and I want her to grow up to be strong, self-confident, and safe. It’s tough for a girl—always has been—but I think the atmosphere now is pretty awful. The objectification of females bothers me a lot. Shopping for my six-year-old and finding outfits that look like Britney Spears designed them is disappointing. I don’t want my little kid in hot-pants and cut-off shirts. I’d like to preserve her innocence for as long as I can. I’m horrified by all the name-calling and bullying out there, too. There’s so much ugliness in politics, and it has trickled down into our daily lives. 2. What goes through Detective Jo Larsen’s mind when a teenage girl is found dead? She sees herself and thinks, “That could have been me.” Jo had a rough childhood: her dad left when she was five, her mom was an alcoholic, and her stepfather abused her. So, Jo feels connected to Kelly Amster, the victim, and wants to find out why she would throw herself off an old water tower. What—or who—drove her to it? Nothing is cut and dry with Jo, particularly not in cases such as this where the victim is so young. She can’t let go until she gets some answers. 3. After interviewing the victim’s family and friends, how do Jo and her partner Hank react to the information? Jo and Hank are surprised by the lack of reaction from Kelly’s mom. She seems so resigned like she knew this was coming. Jo feels like Barbara Amster is hiding something from them, but she’s not sure what. In the process of talking to Kelly’s best friend, her mother, and others who knew Kelly in the weeks before her death, they begin to find threads that tie their young victim into a very frightening scenario. 4. How do Jo’s own childhood memories affect the investigation? For one, Jo doesn’t trust easily. She listens to her gut. She knows for a fact that, just because someone is a parent, it doesn’t mean they were doing their job (i.e., protecting their child). She realizes that wealth doesn’t necessarily mean goodness. And she’s seen for herself how fear can buy silence. She’s putting herself in Kelly Amster’s shoes, and they fit all too well. 5. As moms, what life lessons are we able to learn from the novel? Love your kids and keep them close. Hear them when they tell you something. Watch and listen when you’re with your child and their friends. Be present. Volunteer at school, take part in your child’s life. You only get one chance to do it right. Don’t let this world we live in force your baby to grow up too fast and too soon. Preserve their innocence. Read to and with them. Play with them, talk to them, learn with them. While I was researching the book, I read that the average parent spends 20 minutes a day with their child. Don’t be the average parent. That’s how kids get lost in more ways than one. 6. Are you currently at work on your next book? If so, what are able to share with us? I’m working on the proposal and chapters for the third Jo Larsen Mystery. I also have a novel that’s three-quarters finished that is reminiscent of Rebecca (one of my faves!) that I’d love to get done and polish. But this summer, I’m doing a lot of goofing off with Emily. Once she’s back in school in August, I’ll have a lot more time to work! 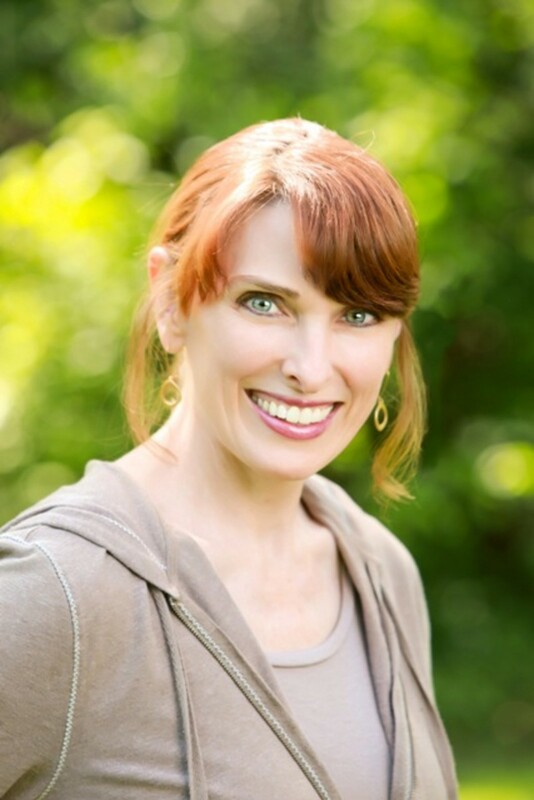 Want to learn more about Susan McBride&apos;s books? Check out her fabulous River Road Mystery Series available online and in bookstores.